The Tipiṭaka (Pali ti, "three," + piṭaka, "baskets"), or Pali canon, is the collection of primary Pali language texts which form the doctrinal foundation of Theravada Buddhism. The Tipiṭaka and the paracanonical Pali texts (commentaries, chronicles, etc.)  together constitute the complete body of classical Theravada texts. The collection of texts in which the underlying doctrinal principles presented in the Suttapiṭaka are reworked and reorganized into a systematic framework that can be applied to an investigation into the nature of mind and matter.